The NixCore X1 is now fully supported on the LEDE project trunk! https://github.com/lede-project/source. 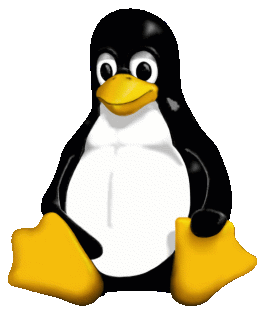 The Linux Embedded Development Environment (LEDE) is a fork/reboot of the OpenWRT project. Lots of developers have moved over to LEDE and there seems to be a focused effort on adding lots of features and modern software development to the existing code. With support on the LEDE trunk, users are able to clone the main repo and build NixCore images without additional files. The software engineers here at Nixcore enjoy working with the LEDE team and fully endorse and support their efforts to create a powerful and flexible embedded Linux environment.